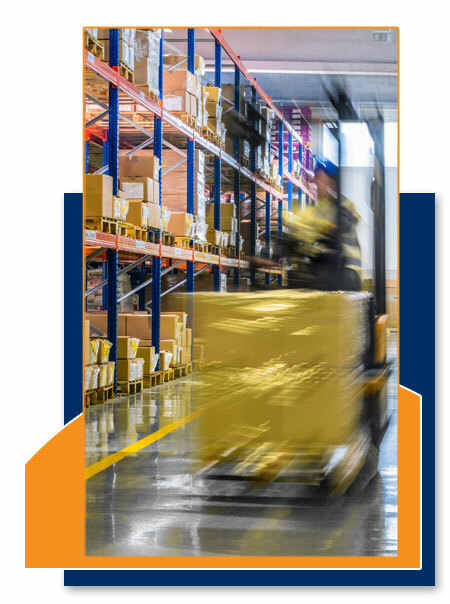 "The service Graphic Solution provides is wonderful. 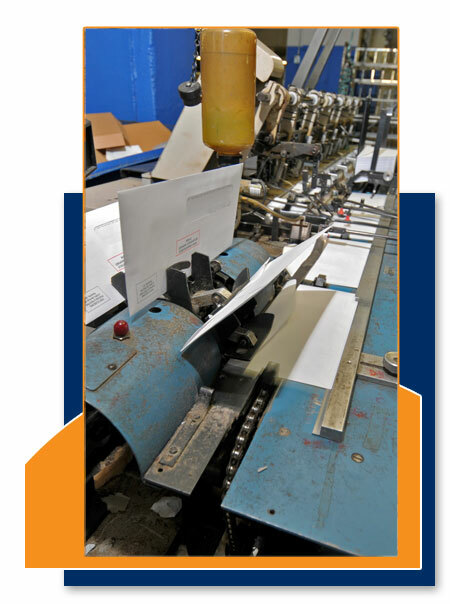 They've proven very capable in servicing our national sales force and international shipping requirements"
Graphic Solution provides complete lettershop services for direct mail campaigns, as well as fulfillments services for all your kitting and distribution needs. 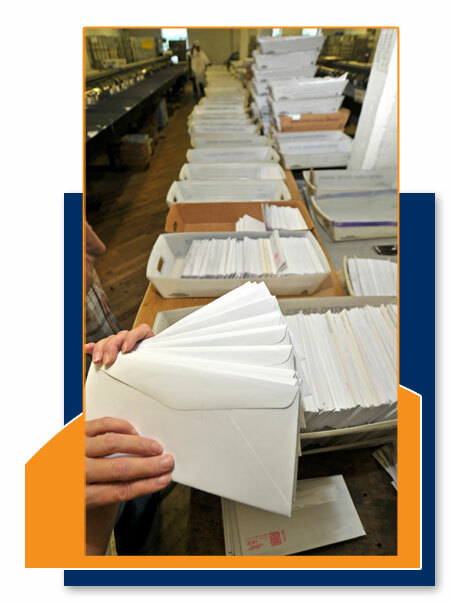 With the implementation of the latest technology and highest level of efficiency, consistent accuracy is met on all demanding mail dates.